Bill’s Picnic Tables of Southern Md builds and delivers outdoor furniture right here in Waldorf Md, and delivers all over the southern maryland area. We have a lifetime warranty on our labor, and a full one year warranty on all our tables. 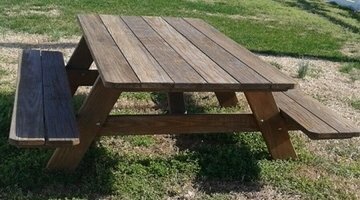 You can custom pick your color stain, or pickup a ready made picnic table. Call or text us today.